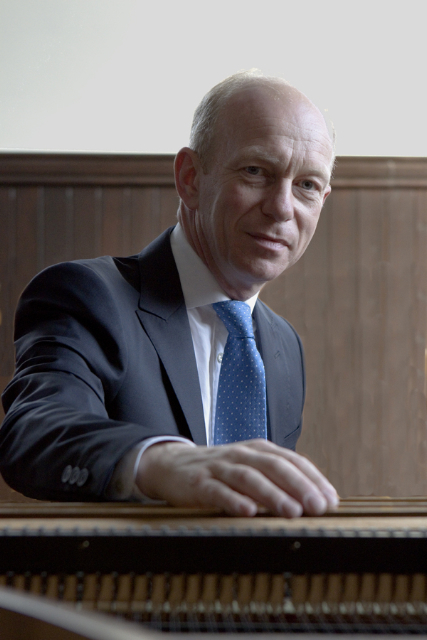 This programme presents two great E minor sonatas: Schubert’s D.566 and Beethoven’s op. 90 in which the similarities of the composers are quite evident. The other works featured, Schubert’s first book of Impromptus and Beethoven’s Eroica Variations, perhaps demonstrate what causes audiences to form such a contrasting image of the two.